When your feet don’t function properly, it can change the way you walk, cause you back pain, and lead to a variety of other structural problems. 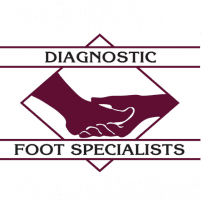 The top-notch podiatrists at Diagnostic Foot Specialists in Houston have more than 35 years of experience providing relief from a comprehensive list of foot conditions with prescription orthotics. At their five locations in Texas, including Bryan, The Woodlands, and three offices in Houston, including The Heights and The Galleria, this expert team provides patient-centered care for all ages. To learn more about custom orthotics, call for an appointment or schedule one online at the location nearest you. How do custom orthotics help relieve pain? Prescription orthotics relieve pain in two ways: through functional or accommodative support. Functional orthotics help control abnormal motion or treat injuries like tendinitis or shin splints. They help control foot pain and are usually made from a semi-rigid material. Accommodative orthotics provide cushioning and support for such conditions as painful calluses, bunions, or diabetic foot ulcers on the bottom of your feet. Custom orthotics may also be able to provide relief from these painful conditions and help you avoid foot surgery. In addition to relieving foot pain, with the right orthotic, you may get relief from knee, hip, and back pain as well. How are custom orthotics different from shoe inserts? Since orthotics are custom-molded to fit your feet, they offer better support and correction than generic shoe inserts. Additionally, orthotics can provide relief from painful, chronic foot problems, whereas shoe inserts only provide extra cushioning or arch supports. Foot orthotics are custom-molded using state of the art technology, whereas shoe inserts are pre-packaged and mass produced. Since shoe inserts can’t correct biomechanical foot issues like custom-made orthotics can, it makes sense to consider a prescription orthotic if you suffer from chronic foot problems. How do I know what kind of custom orthotics I need? 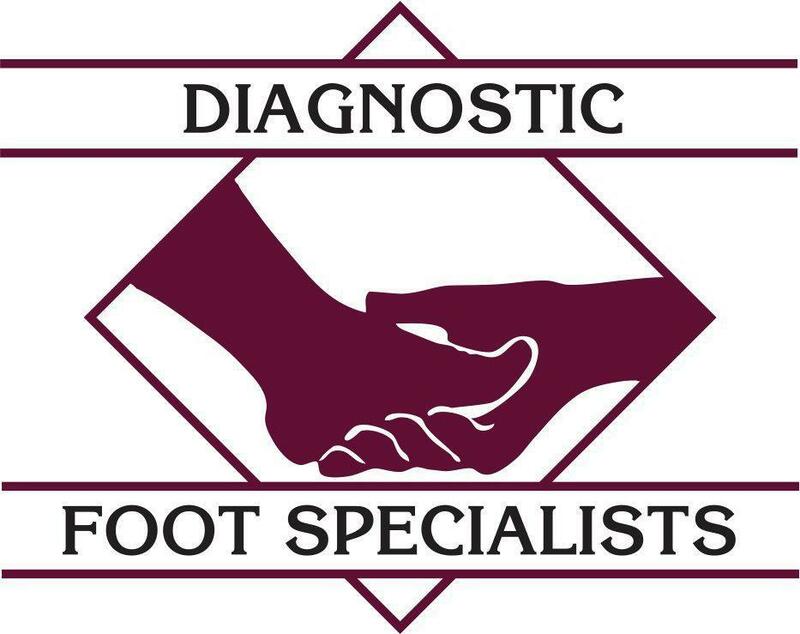 An experienced podiatrist, like any of the doctors at Diagnostic Foot Specialists, can prescribe your custom orthotics based on a careful exam of your feet and an evaluation of your specific condition. Your provider uses state-of-the-art technology to create orthotics based on a three-dimensional cast of your feet. The orthotics mimic any misalignments or oddities in your foot structure. Using the 3-D cast and computer technology, the orthotic lab technicians design and craft custom orthotics that balance out your foot deformities and correct specific misalignments. If you suffer from foot and ankle problems, call one of the Houston area offices to schedule a consultation for orthotics, or use the online booking tool.